Our team of professionals accept nothing less than excellence and your satisfaction is our top priority. 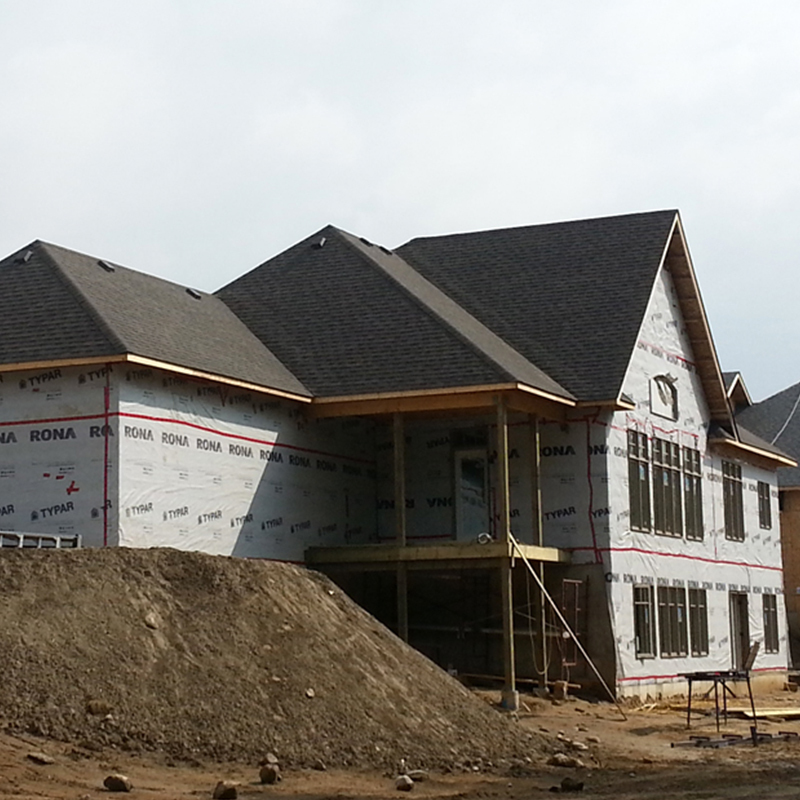 At Advanced Roof Solutions, we are experts in all types of Residential Roofing Projects. 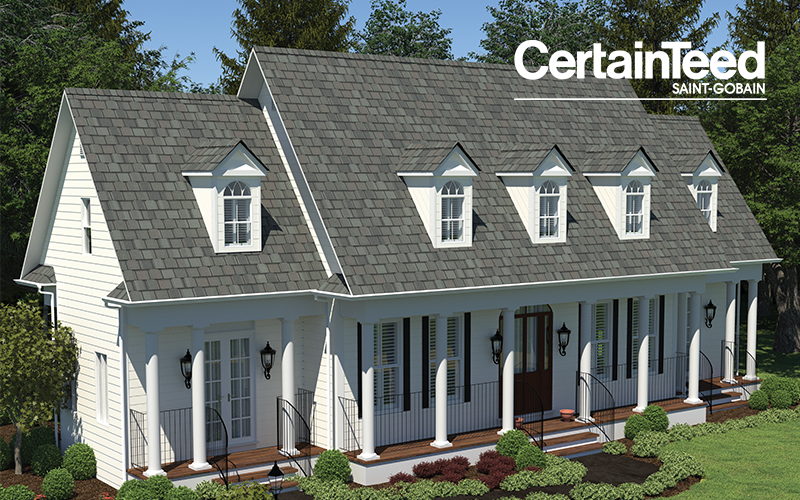 From Townhomes and Semi-Detached, to New Build Custom Homes, and large commercial buildings, you can trust that your roof will be installed with attention to detail and superior workmanship. Our years of experience sets us apart from our competitors, we believe in professional quality, accountability and reliable service for every project, no matter the size or budget. 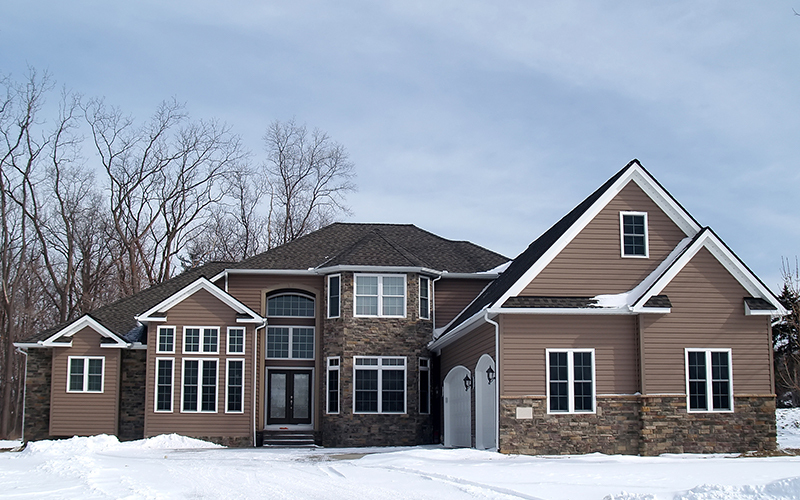 Choosing Advanced Roof Solutions will enhance your curb appeal, add value to your home and protect your biggest investment. You will have peace of mind when you call our team of professionals. 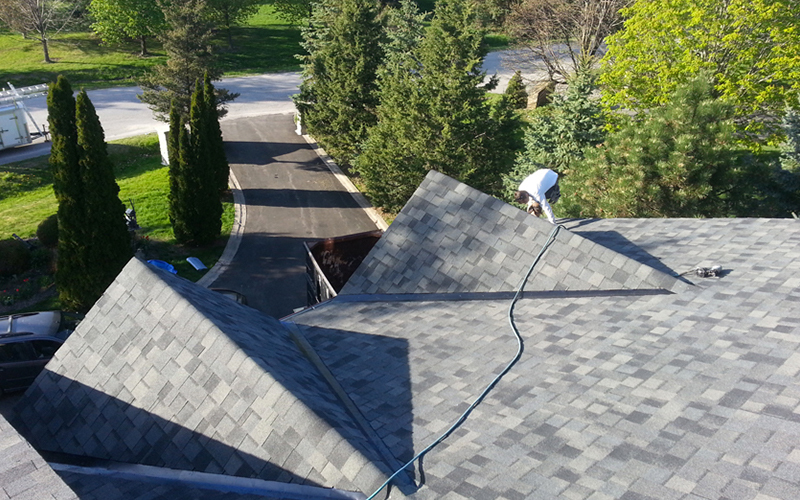 We treat your roof as if it is our own and communicate with you during the entire process. We’ve got you covered. While new technologies bring constant changes in the roofing industry, we’re on top of the game, installing only quality products and materials. 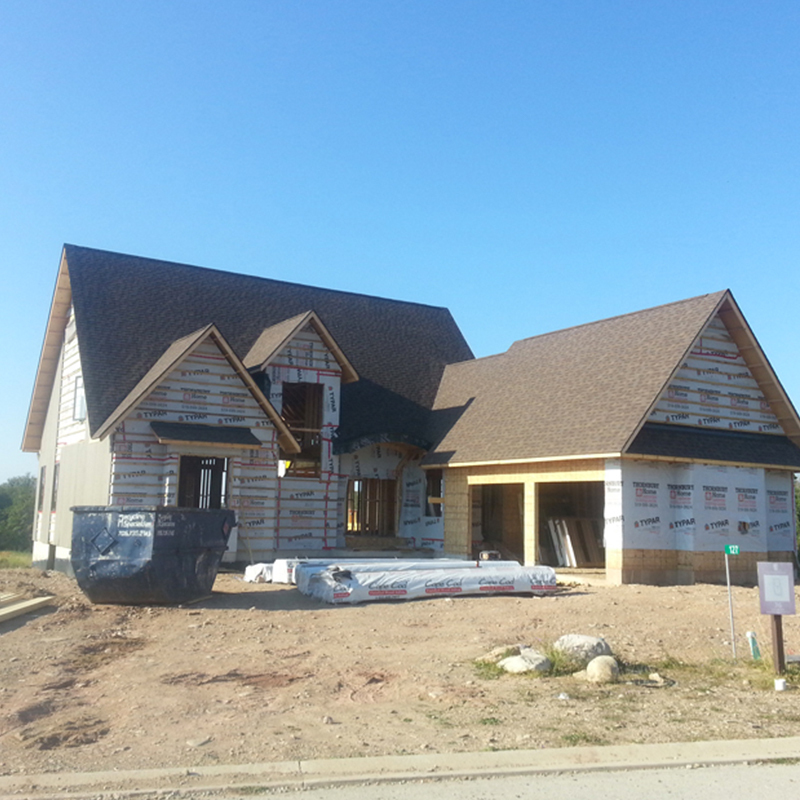 Our roofing team at Advanced Roof Solutions install all types of roofing materials including: Asphalt, Enviroshake, Cedar Shake, Designer Shingles, and steel. 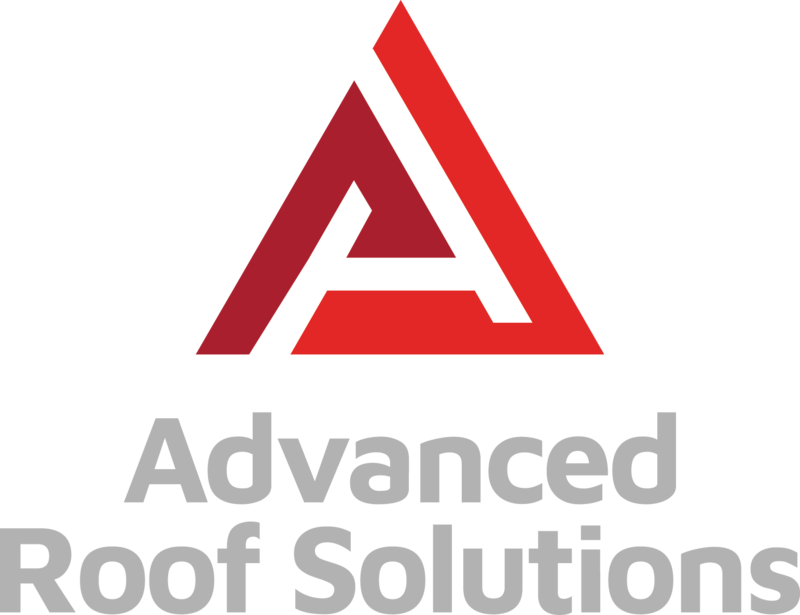 Advanced Roof Solutions will treat your roof as it is meant to be treated, as a system designed to keep your house dry and climate controlled. 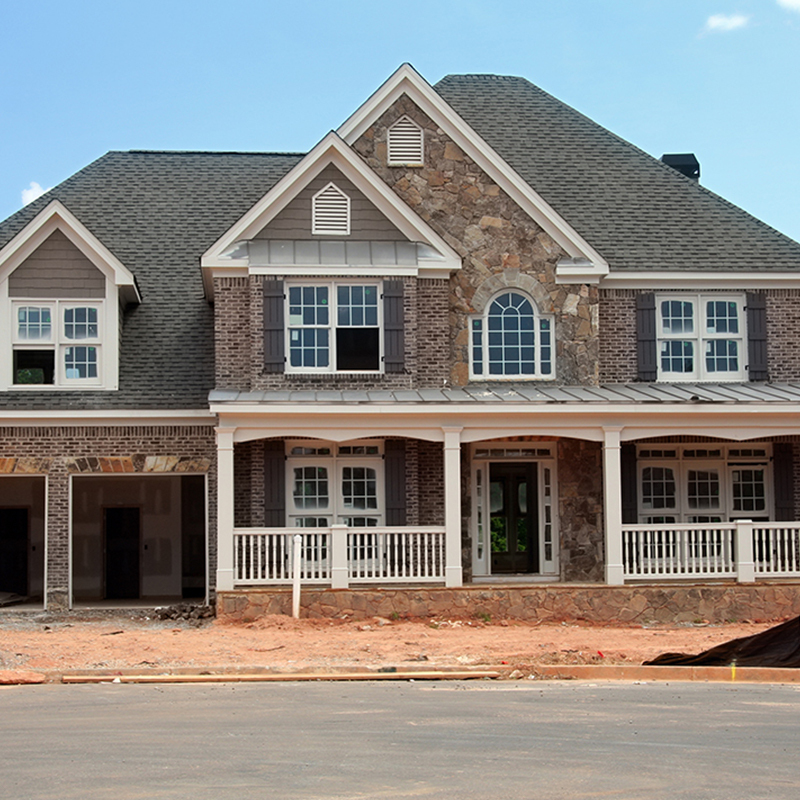 We ensure your property is in immaculate condition when the project is complete. With all roofs built to exceed manufacturer specifications, you will know your roof is in good hands when you call Advanced Roof Solutions. 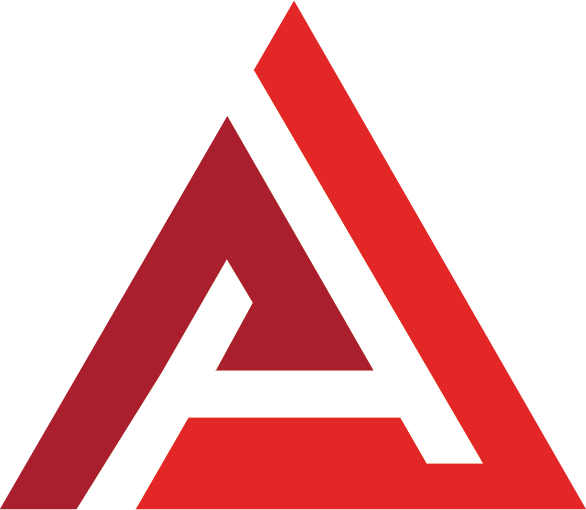 Advanced are true roofing experts. They replaced our leaking roof in a short amount of time and provided amazing service from start to finish. It’s refreshing to find a local roofing company that stands behind their work and is so professional. We continue to recommend them whenever possible! 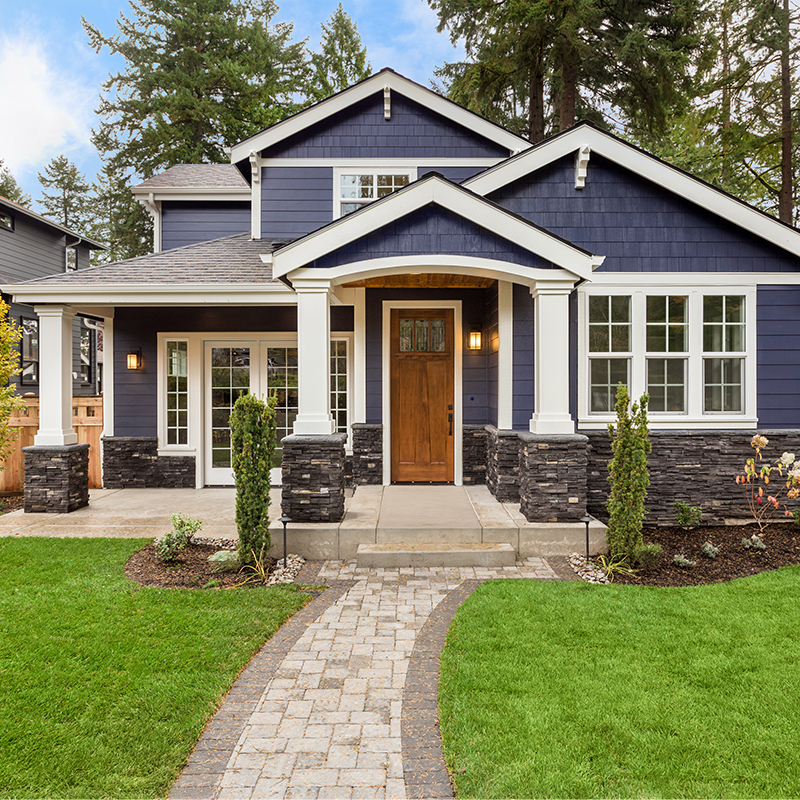 Enhance your curb appeal, add value to your biggest investment. Your home and business are your biggest investments – it’s where you live and make a living – and deserve the very best protection. Advanced will install a roof over your head that will last for years. We’re your number one choice for residential and commercial roofing with expert installation you can trust at a price you can afford. That leak, loose shingle, or crack may not warrant a brand-new roof. Then again, a roof replacement may be the ideal option. We assess your roofing needs and determine the most cost-effective roof leak repair or roof replacement for your home or commercial building. Emergencies happen, we’re here. We offer full emergency roof repair services 24 hours a day, 7 days a week. As a CertainTeed accredited company, we offer the strongest warranty protection available. Our installers have been highly trained, and have passed a rigorous application process to be selected as one of the very few companies qualified to offer the CertainTeed Surestart PLUS 3-start and 4-star warranty extensions. We are proud to offer a 50 year warranty on our roofing products that provide long-lasting beauty and protection. Quality made certain, satisfaction guaranteed. 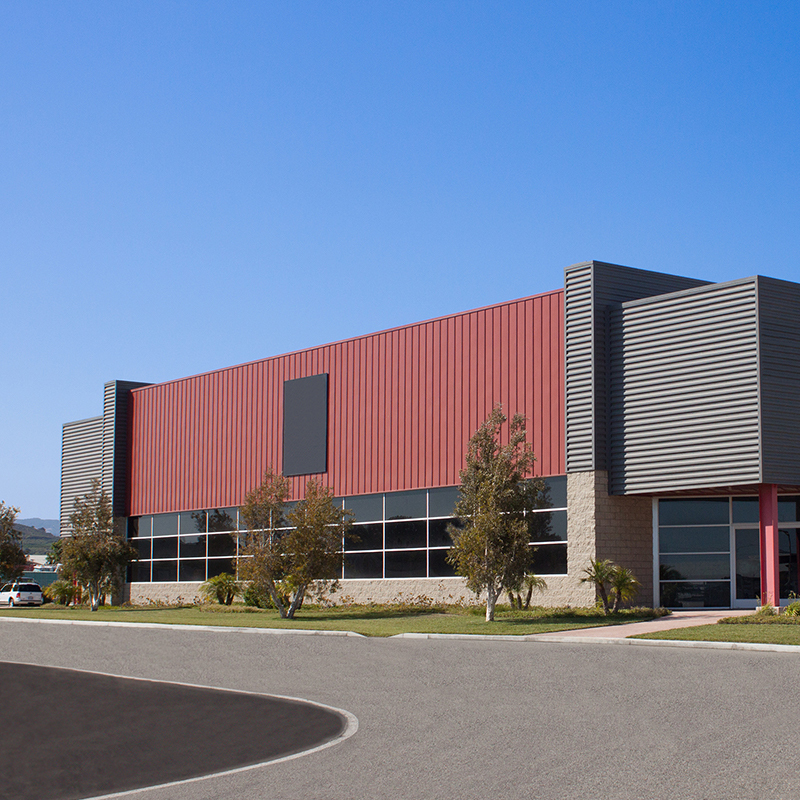 We contracted Advanced Roof Solutions as our building was leaking and in need of replacement. 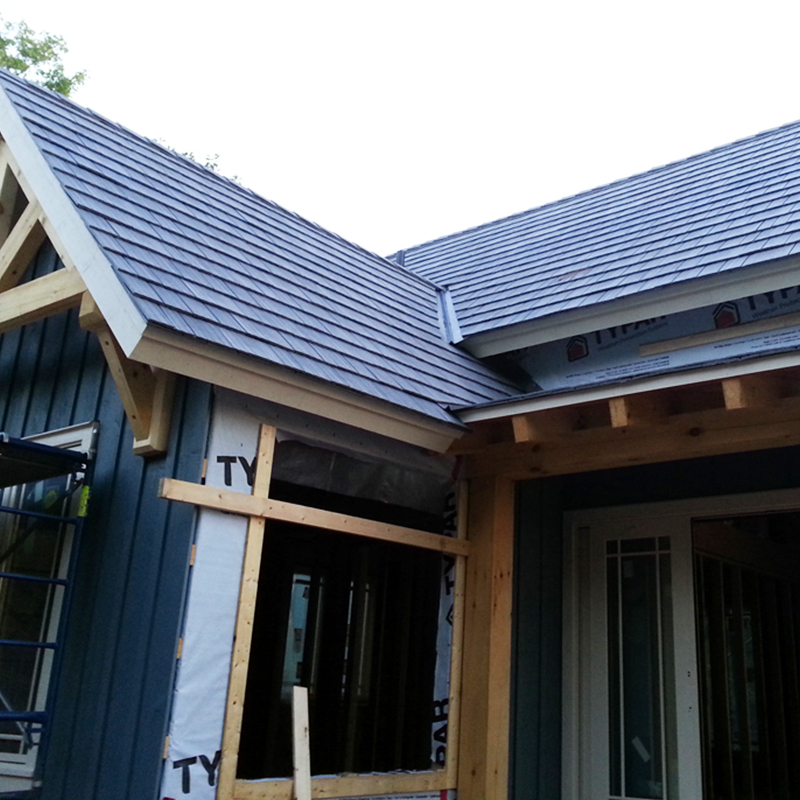 Our building has both sloped and flat sections of roofing so we needed a contractor that was expert in both. 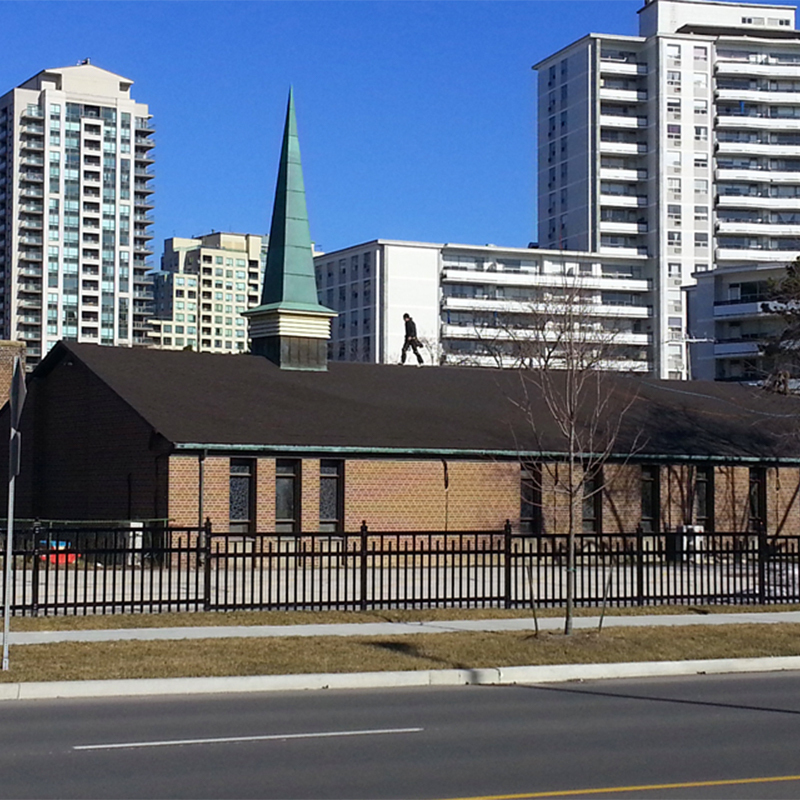 They removed the existing roofing materials, replace the damaged portions of the substrate, re-slope the flat roof and install a complete new roof. They moved in quickly and completed the work without interruption despite some very inclement weather. Thomas Scull and his team worked quietly, professionally and showed a great respect for the congregation and other users of the building. Advanced Roof solutions were very knowledgeable and pleasant to deal with. 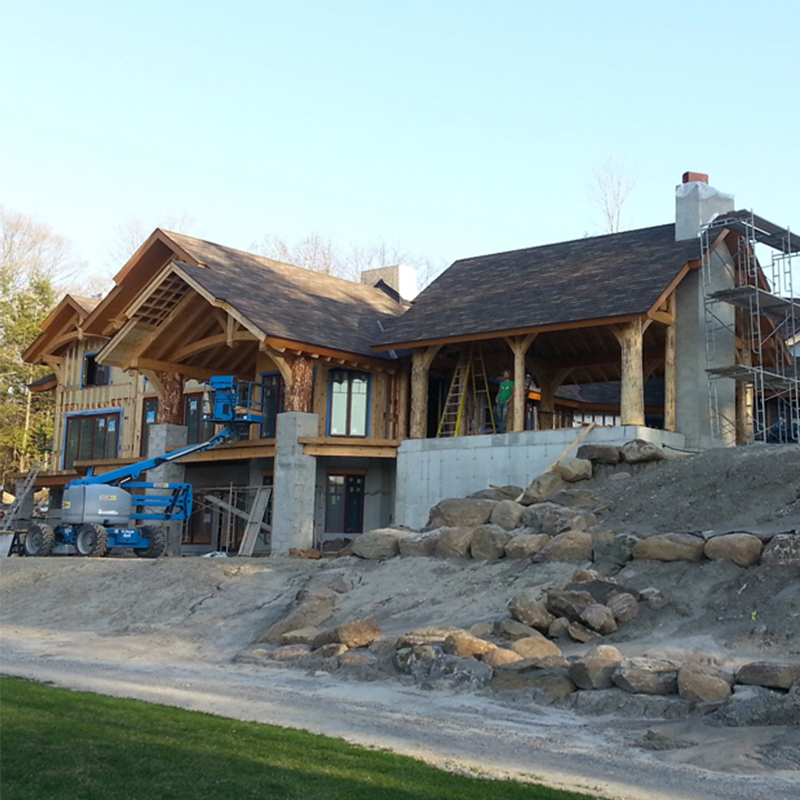 The quality of work and materials were superior to other estimates we had received. They did all their own work and did not contract any of it out. All the work to be done was explained in detail and all our questions answered to our satisfaction. Throughout the job the whole area around the house was continually kept clean and no debris whatsoever was left anywhere. We have highly recommended them to others. STAY UP TO DATE ON INDUSTRY NEWS, RECENT PROJECTS & MORE. COPYRIGHT © 2019 ADVANCED ROOF SOLUTIONS. ALL RIGHTS RESERVED.